If you’re listing out the social media platforms that are best suited for lead generation, would Pinterest appear on your list, or at all? 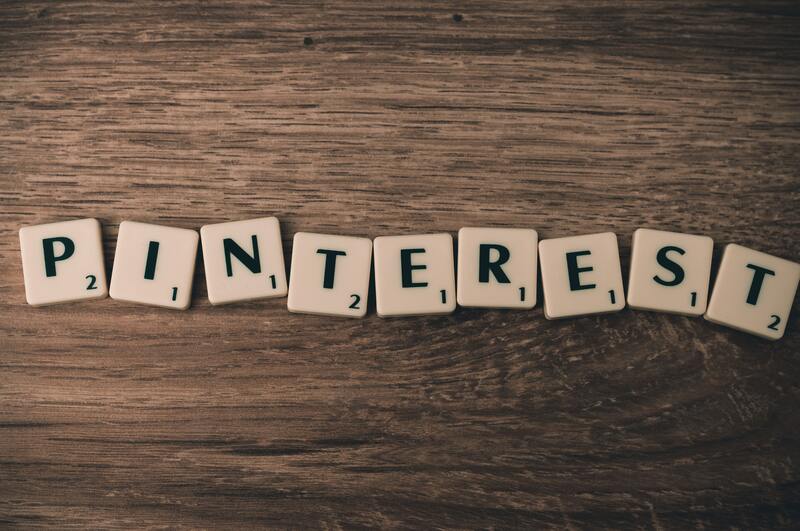 If the answer is no, then you’re right at home with most marketers who haven’t begun to see and take advantage of the immense potential of Pinterest. Continue reading to find out how to use Pinterest Marketing for your online business. More and more marketers are getting on board. However, and several studies are beginning to clarify just how crucial Pinterest marketing is nowadays. For instance, more than half (52%) of daily Pinterest users go through the site for ideas and information before making online purchases. In addition, the network leads Facebook and Twitter in activity for tech, fashion and beauty, crafts and some other categories. Lastly, the average Pinterest user has a household income of more than $100, 000 (USD) a year. This means that they have quite a bit of disposable income to make purchases with. Whether you’ve been marketing on Pinterest for a while or just looking to get into it, read on for a thorough breakdown of how you can leverage Pinterest to boost your marketing and revenue. This is the cardinal rule of Pinterest marketing. Pins are the primary place where you can include links and get viewers to click on them and get your landing page. Therefore it’s important that you get as many pins up as possible to increase the chances of getting those clicks. Technically, it’s possible to include links in your board and profile descriptions. But those are not quite as effective for the simple reason that most people are focused on the pins rather than the profile or board descriptions. In addition, the links in those places don’t automatically hyperlink. So most people would rather ignore than go through the hassle or copy-pasting. The key to getting your pins found, re-pinned and clicked on by viewers is to get them organized into boards that are ripe for discovery. You can make a board on any topic. But Pinterest is like other social networks in that the kinds of content that get the most engagement are those that are very entertaining or very helpful. Think of your niche and the problems that people might need help with in it. Post pins that address those problems such as by giving a guide on how to do something or an infographic that summarizes some information effectively. When you put similar content in boards, viewers will likely go through the entire board to get full knowledge of the subject. And as they explore your content and appreciate you for it, they’ll be more receptive to your CTAs. If you want your images to get high engagement, you’ll need to make them stand out. Many studies have been conducted to determine the types of images that do best on Pinterest and applying those principles will definitely see you do better than without. First, keep in mind that tall images get significantly higher repins. It’s not surprising considering the fact that they stand out from the usual sizes and are visible for longer as people scroll through their feeds. Bright photos also get repined much more than darker ones (up to 20 times more, actually) which is also unsurprising because the colors will likely be more vivid and attractive. There are many studies you can find online and draw insights from, but the key to optimizing your photos well and maximizing engagement is to experiment with different things over time and find exactly what your particular audience prefers. Hashtags were introduced and gained popularity on Twitter. Later their popularity expanded on Instagram. Hashtags have been the driving force of many campaigns, and Pinterest is also no stranger to the hashtag norm. The way to get the most out of using hashtags is to conduct some research on which ones are popular in your niche at the moment. By tagging your posts with popular hashtags, you’ll make it more likely that people checking through to see pins on that subject will come across your content. Be careful with the hashtags though – too many and your pins will begin to look less like natural, interesting content and more like clickbait. One or two will usually be fine for most pins. There’s a lot of traffic on Pinterest and you could possibly make do with marketing your pins on the platform alone. 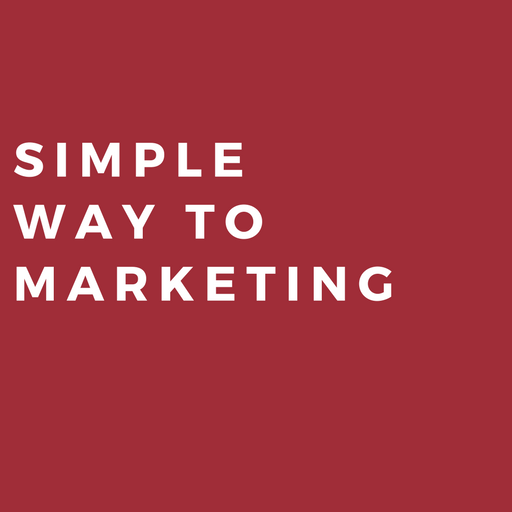 But if you want to achieve high engagement levels, you’ll need to go a step further. Your Pinterest Marketing activities should consider off-site promotion. You can explore a variety of options, including sharing links to your pins on other social media websites. You can do this effectively by targeting groups and pages where people who would likely be interested in your boards congregate. By giving them a few pins to show what’s available in your boards, you’ll be able to entice them to check for the rest on Pinterest. Another thing you can do is to embed your lead generation boards on your website or blog. You can do this on the front page, across the entire website or just on blog posts. For maximal success, the website should be one that relates to the content of your boards so more people would be likely to click on them. Alternatively, individual blog posts can be optimized to serve as lead generation sources where you’ll embed your pins, reference them in the post and guide people into clicking on them via effective CTAs. Just like any other marketing campaign, it’s important to track your activities and results as comprehensively as you can. Doing that will enable you to identify the strategies which are working, and which ones aren’t. You can use a few tools to track your work, including the Pinterest Analytics. Pinterest Analytics is only available for business accounts. If you’re not using a business account, you can use shortened URLs to track clicks. You can also sign up for a more advanced analytics platform to get more granular reports across all your pins.